What’s The Story? Harriet Craig (our Joan) is a woman who runs her home like a ship. Everything in the right place, everyone doing what they’re told. Harriet will maintain control, no matter how many lies she tells her husband Walter (Wendell Corey) to keep him in line or her niece Clare that works as her unpaid secretary. Or even Walter’s boss to prevent him from getting a promotion that would take him to Japan for three months. 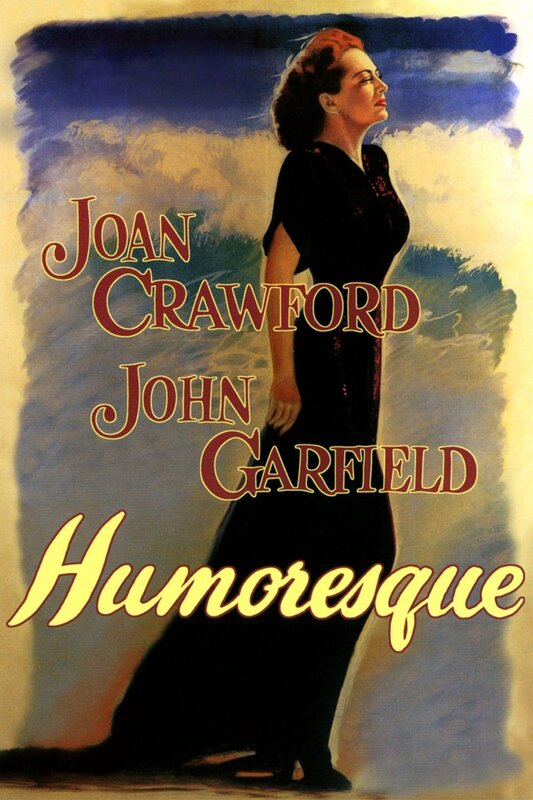 Based on George Kelly’s Pulitzer Prize-winning play Craig’s Wife, this movie puts Joan into the anti-hero role. Harriet is conniving, vain, and highly manipulative. You do see flashes of why she’s doing what she does and at the end when her plans unravel, Harriet has a huge monologue detailing why she is the way she in (in a way that only a Pulitzer Prize-winning play from the 1920’s can). The film is very engaging. You really love to hate Harriet even though you get why she is the way she is. When she gets her comeuppance, it’s very well earned. Oh, And How’s Joan? This is 5 years after Mildred Pierce and a good 12 years before the hagspoiltation apotheosis Whatever Happened To Baby Jane? So, I call this her “Manicured Battle-axe” phase. She has the style and beauty from her earlier years but with the flintiness and coldness of some of her later years. Sure, Bette Davis and other actresses can do this kind of thing too, but Joan does it with cold efficiency and a ton of heart. Helen in Humoresque may on the surface have a lot of things in common with Harriet, but the ticking heart underneath each role is very different. The supporting cast is very game, including Wendell Corey as her husband and KT Stevens as her put-upon niece. Everyone seems like they are in the same film and the same world, which isn’t always the case with Joan’s films. In her signature red lips and arched eyebrows, Joan added a severe left part in her hair to the look. Which works. It adds a slightly masculine vibe to Harriet, showing she’s the real man of the house. Joan really comes to life in Harriet’s many confrontations with her staff and when she’s having to spin one lie to the next. The script can be very hokey and obvious, but Joan makes it all work. Should I See It? Absolutely. It’s not one of her best films but she’s great in it. The acting really help to sell a story that was creaky by 1950’s standards (and it practically antediluvian now). How Can I See It? It’s currently available via Amazon Prime. You can watch it here. Karina Longworth’s excellent podcast “You Must Remember This” did a 6 part series on Joan Crawford, which I’ve listened to 3 times over. (The first episode is here; trust me, you’ll love it.) Between that and Ryan Murphy’s Feud, I saw sides of Joan Crawford that I never expected. I really grew to respect the hell out of her. And then I realized a few days ago, i’ve barely seen her body of work. 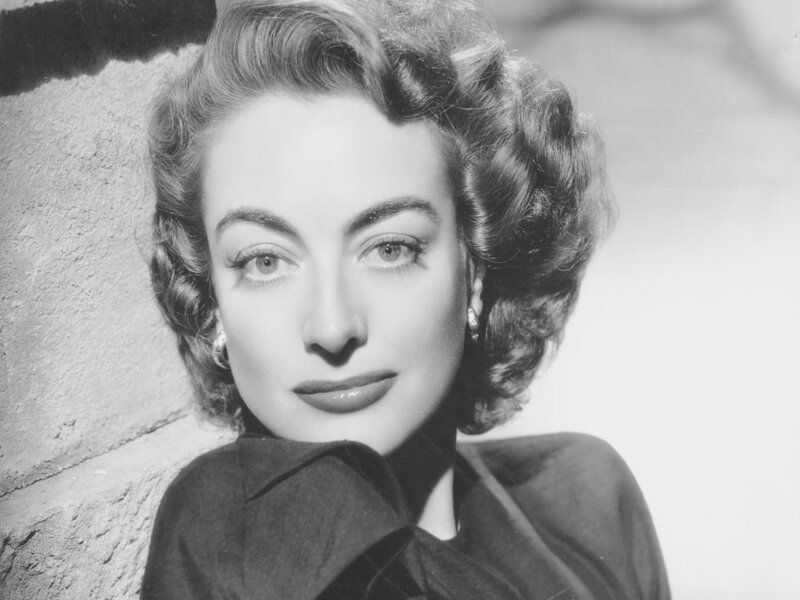 Per her listing on IMDB, Joan Crawford has acted in 106 film and television projects. 106! Some are uncredited, some are extra work, but still. 106 is a lot of movies for an actress people spent a lot of time writing off because Faye Dunaway decided to chew every piece of scenery she could get her hands on in 1981. So, it’s time to give Ms. Crawford her due. Between now and Dec. 31 2019, I’m going to watch as many Joan Crawford movies as I can. I’ll watch every film she’s been in. If I can watch her TV work too, great. I will rewatch films I’ve already seen. I’ll give as much trivia as I know (which is significant), but this won’t be a deep dive into her history. I’ll do one entry per film, writing my feelings about the film and Ms. Crawford’s performance and how it fits in with her stardom and some history. As the availability of some of these films are sketchy at best, I’m going to watch them in order of convenience instead of chronological. You all ready to join me? Then let’s dive in!